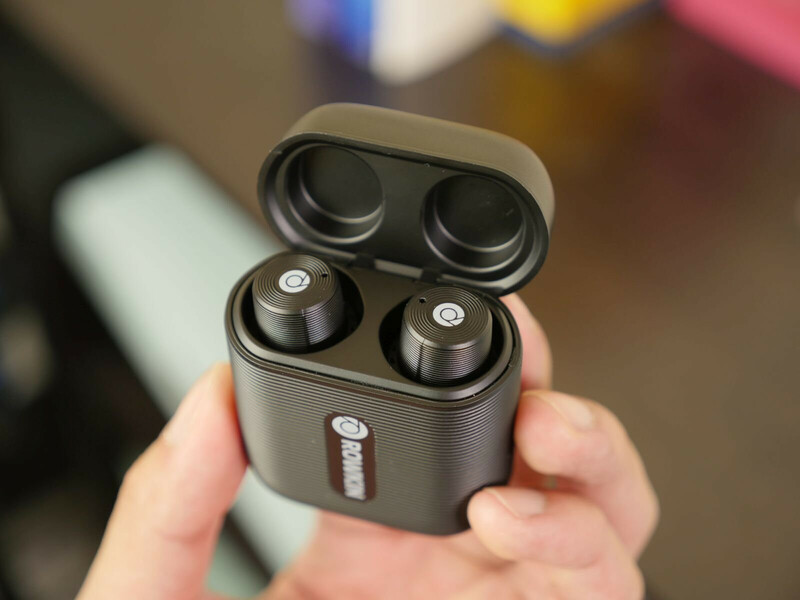 If you haven’t read out recent piece on the best affordable true wireless earbuds of 2018, it’s worth a look if you’re on a budget. However, if you’re looking for the best of the best in the space, then stay right here as we have those listed down below. The models we have picked don't come cheap. However, they all managed to spark our interest when they launched and impressed us the most with their performance when we tested them. 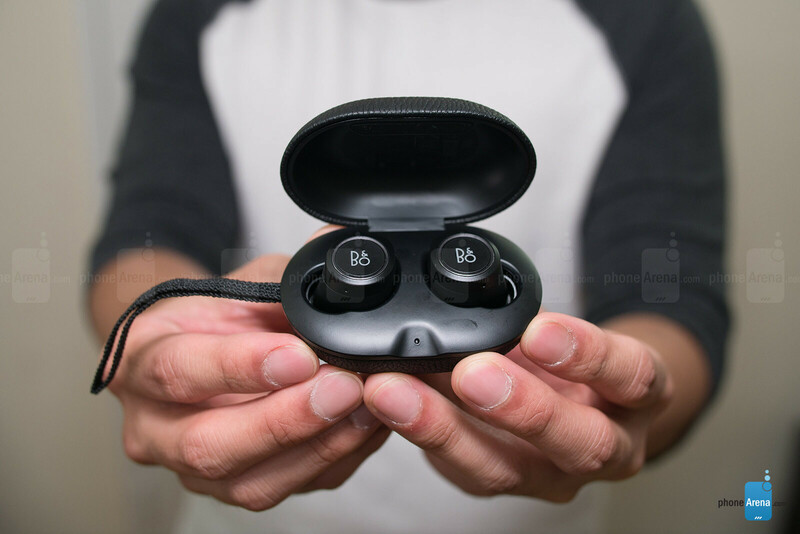 On top of that, they demonstrate how problems that plagued true wireless earbuds last year – dropped connection issues, for instance – have largely been squashed in 2018. Enough with the wait. Let’s find out what are the best true wireless earbuds of 2018! 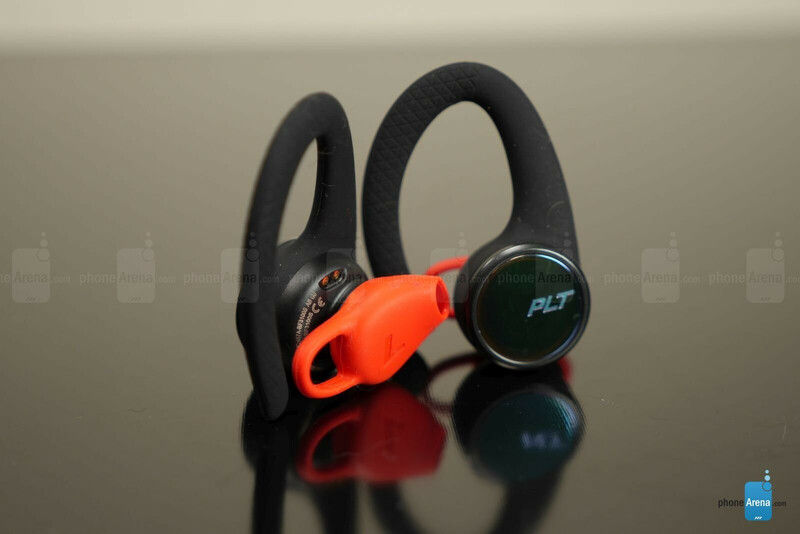 Plantronics has been in the Bluetooth headset market for a long time, but strangely enough, the company was late to the game with its first true wireless solution in the Plantronics BackBeat Fit 3100. Aimed at fitness buffs, these earphones are designed with ear loops that help them stay firmly in place – even when you’re working up a serious sweat! 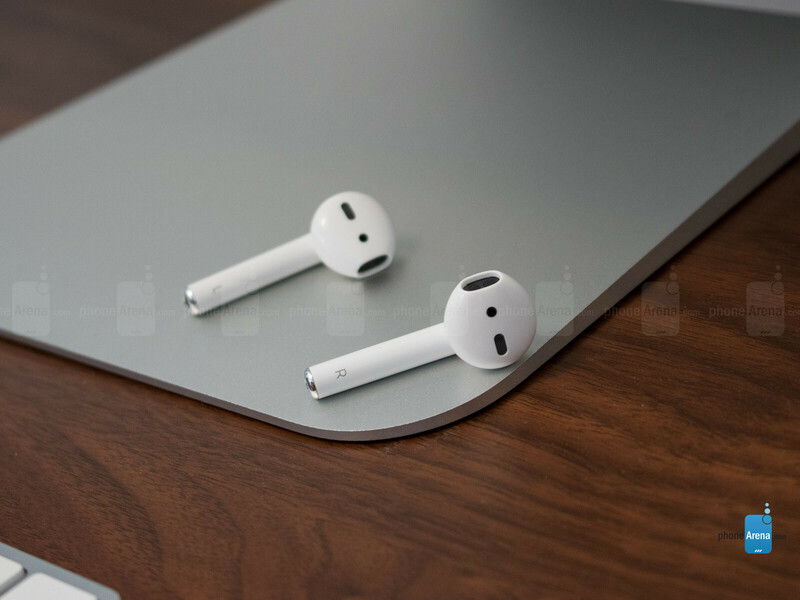 They’re water-resistant as well, even though they feature an open-ear design. On one hand, that allows users to hear their surroundings while listening to music, but on the other, these earphones don’t offer any sort of noise isolation when worn. On top of that, these earphones look generic in comparison to the rest of the earbuds in this lineup – while also exhibiting some minor latency with streaming video. Then again, they do offer great longevity with their 5-hour battery life. 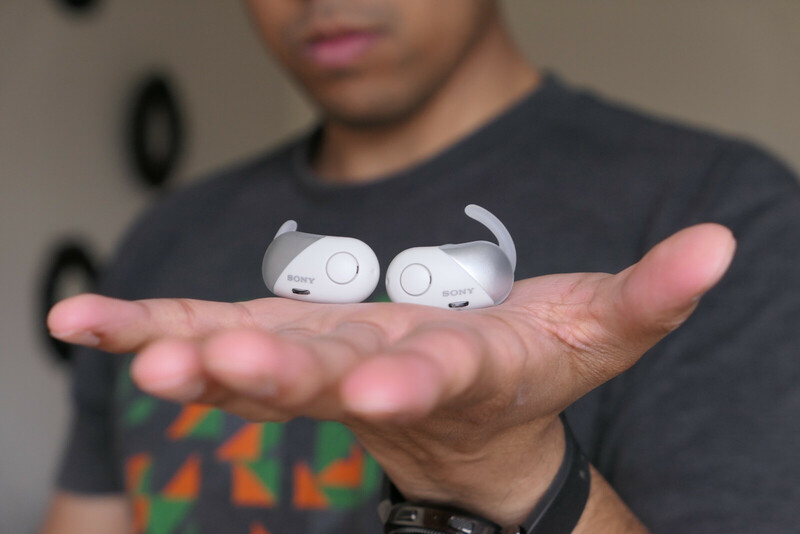 Considering that this was Plantronics’ first stab at a true wireless solution, the cost of the BackBeat Fit 3100 isn’t too shabby. Sony held the third place position last year with its WF-1000X earbuds, but its follow-up in the WF-SP700N couldn’t quite match some of the better offerings from 2018. 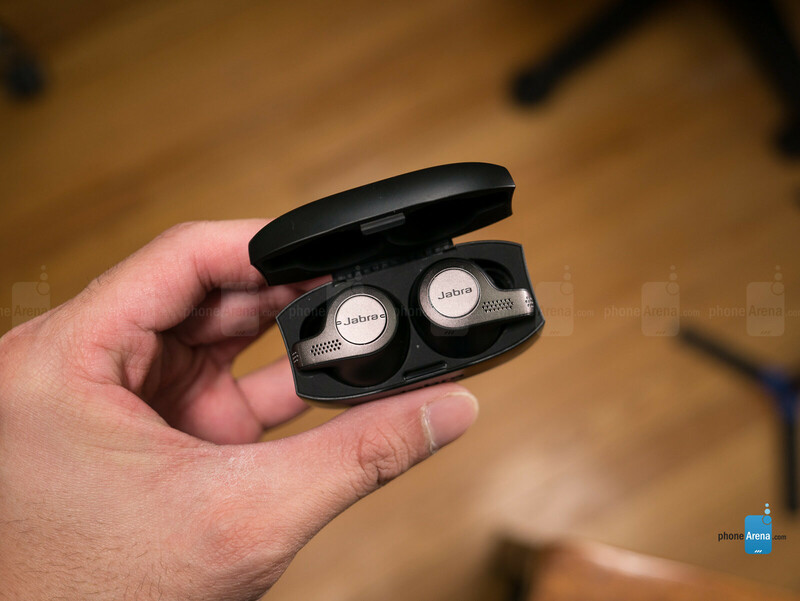 Nevertheless, they’re on our list for the breadth of features they encompass, which includes noise cancellation, an IPX4 rating, ambient sound modes, various preset equalizer settings, and Google Assistant. They’re quite versatile when you look at the overall package, but these improvements are mostly iterative over what we saw previously with the WF-1000X. 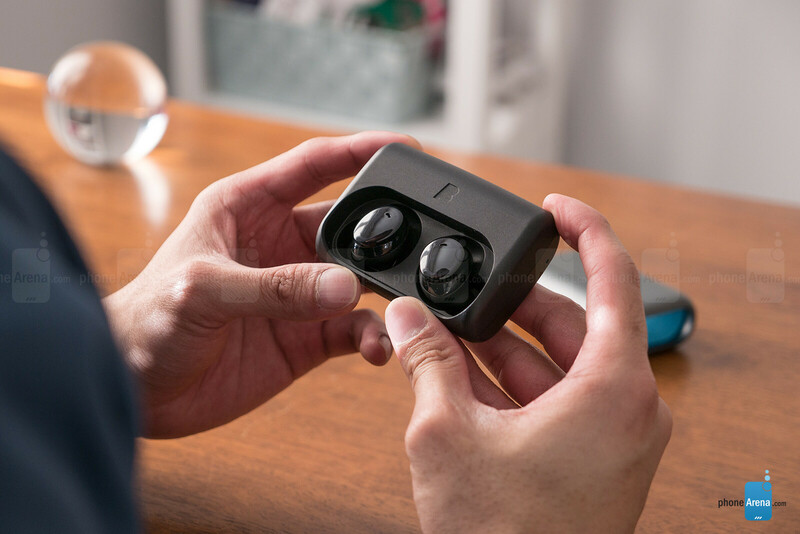 The battery charging case isn’t the most intuitive to use, mainly because of how awkward of a procedure is required to place the earbuds in place. Furthermore, the same latency issue that we experienced with the WF-1000X was still present here with the WF-SP700N, and the battery life tops out at 3 hours. Its price point is still fairly reasonable, especially when we look at some of the other premium options on this list. Sennheiser didn’t get on board with the true wireless revolution until just very recently with its Momentum True Wireless Earbuds. 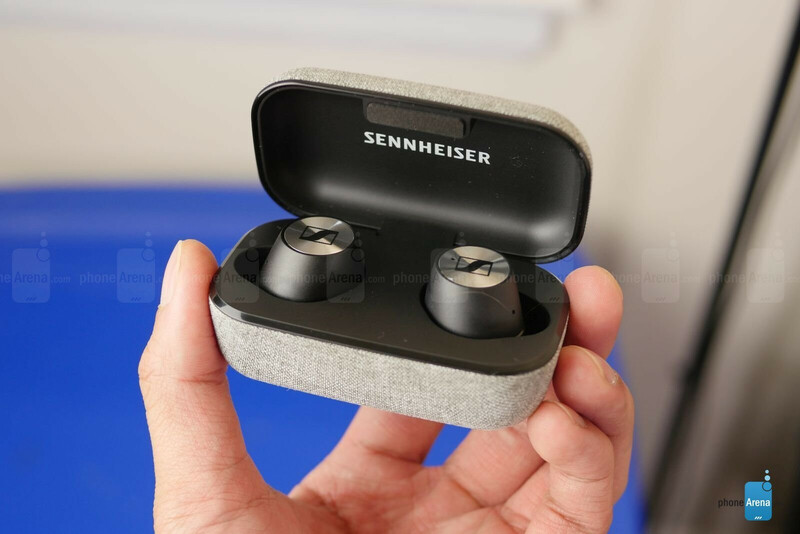 However, the wait definitely paid off for them because for Sennheiser’s first try, the Momentum True Wireless excels in the audio quality department. Rich and clean, the audio performance is accompanied by a meaningful level of bass to make them sound superb! On top of that, there are several features thrown into its package – like an IPX4 splash protection, transparent modes that allow users to hear their surroundings, custom equalizer settings, and zero latency issues! There’s a lot to love about the Sennheiser Momentum True Wireless, but they’re not cheap at all with a price of $300. Would you believe that the Apple AirPods are now two years old? That’s really hard to imagine, more so when they crack the top 5 in our list for 2018! Part of that reason is that they’re just so reliable, establishing what consumers want in a pair of true wireless earbuds. From the punchy audio performance to the simple pairing process and perfect connectivity with no latency issues, the AirPods continue to remain relevant in the field. When you have a pair of true wireless headphones that sound great and have perfect connectivity, given that they’re now a couple of years old, it really makes you wonder how newer competition has failed to at least match the AirPods. And they’re not crazy expensive at $160. Being one of the more affordable options on our list, the Rowkin Ascent Micro may look miniscule, but don’t let the looks and price fool you because they’re packing quite a substantial number of features. For starters, there are preset equalizer settings that enhance their already pleasant sound quality. Better yet, there are no connectivity or latency issues found with them, which is rather surprising for an inexpensive pair of earbuds. We’re also fond of the battery charging case which dons a metallic casing with a more convenient USB Type-C connection. You’ll get upwards of around 15 hours of battery life when you combine the earbuds and battery case! Seriously, we wouldn’t typically expect all of this from a pair of earbuds priced so low. Another offering with a marquee name, the Bang & Olufsen Beoplay E8 Wireless Earphones aren’t cheap at all, which is kind of expected. At a whopping $300, expectations are naturally high, but they manage to do justice! For the cost, you’re getting a pair of true wireless earbuds that have no shortage of features – consisting of things like custom EQ settings, tons of built-in controls so you don’t need to constantly access your phone, and transparency modes that amplify ambient noise. Best of all, top-notch audio performance is what you’d expect from Bang & Olufsen. Not only will you be presented with amazing clarity and rich tones, but there’s no evidence of any connectivity or latency issues with them either! The only thing you’ll have to be concerned about is the large size of the earbuds, and maybe the hefty $300 cost. They’re expensive for sure, but every bit of the cost is substantiated. More is better, that’s the strategy that helps the Bragi Dash Pro to become the runner up pair of true wireless earbuds this year! They’re a remarkable pair because of the unprecedented features that accompany them: an IPX7 water-resistance rating, sound amplification modes, great noise suppression, and plenty of on-board controls. They're further differentiated from the pack by the 4GB of on-board storage, the sensors that track workouts, and even the real-time translation feature. And you know what else? The sound performance is top-notch, without any hint of latency when watching video or dropped connections! The only thing that they could perfect is the battery charging case, which isn’t as compact or intuitive as most others. Even though they’re the most expensive pair on our list, they’re the most advanced pair you’ll come across. And now we get to the best of the best, which is none other than Jabra’s Elite 65t and Elite Active 65t! This isn’t Jabra’s first rodeo in this space, but they’ve brought to market a superb pair for this year! Much like the case is with their peers, there are plenty of features that accompany them – like custom equalizer settings, sound amplification, and Google Assistant. You may say that there’s nothing terribly different about them over the pack, but they sport distinguishable designs, feature motion sensors, and offer the longest battery life we’ve tested out. Indeed, the sound quality is up there, along with their solid connections and no latency, but what makes the Jabra Elite 65t and Elite Active 65t remarkable are their prices. The pricing on these earbuds is right at that sweet spot, being obtainable on most budgets. They’re not obnoxiously expensive, which is why they offer incredible value! Samsung Gear Icon X 2018 ? Question for folks who know about bluetooth 5.0 earphones: Why are all/most manufacturers who support 5.0 claim the range to be on 10m/33 feet. Which is the same range claimed by 4.1 supporting devices. 5.0 is supposed to expand the range significantly isn't it? All my devices now support 5.0 and I cannot wait for earphones that give a long range. Also Elite Active 65t is only $139 in Jabra's own website. Just FYI. Who cares what manufacturers claim. I tested it myself - 5.0 vs 4.2 connection to "true" wireless headphones and the range is around 20% larger + better stability, no drops/artefacts. TBH if you do not have 5.0 phone and 5.0 "true" wireless headphones, this category is pretty much rubbish. Even Aipods can't compete with 5.0 cheapest headphones when it comes to range and stability. The range is the same because BT 5.0 has no changes to the classic BT radio compared to 4.2. All new improvements that came with 5.0 only affect BT Low Energy radio, companies just take the higher number because it sounds fancier, in the end it's just as effective as 4.2. Just look up the changelog for BT 5.0. It would only make sense for IoT products to advertise BT 5.0 because it would actually make a difference, but with earphones it does not. But there'll always be customers falling for that placebo. Jabra Elite 65t is superb!!! Im using it for months. Solely from the article, the best choices are: Rowkin Ascent Micro, Apple AirPods, and Jabra Elite 65T. Lack of choice virtually all are in ear canal design. I really hate those designs. Lack of choice? You get that with earbuds, with in ear you can change tips to your liking. Plus you are not inserting plastic in your ear but comfortable silicon tip. I Can’t believe, they didn’t even mention the IconX 2018. Not only do they work perfectly with Google asst, they actually work better with Siri than the AirPods do, are more versatile, feature packed, and stay in the ear much better. I’m shocked at this. They didn’t even get an honorable mention. I don’t know about the other ones here, but I currently own IconX 2018’s, and AirPods, and the IconX are flat out better...SMDH on this one. Rowkin Ascent Micro is an affordable option. Bragi and Rowkin and other garbage but no Bose??? Bose is absolutely superb. sadly just in quiet environment. It's the reason i will return them and get the jabra 65T. But please don't forget about Bose. they sound like a soundbar with 700 watts. don't believe me? Try them. (youtube, high quality sound, ideally Sony test) I need them for the train so i must return them.